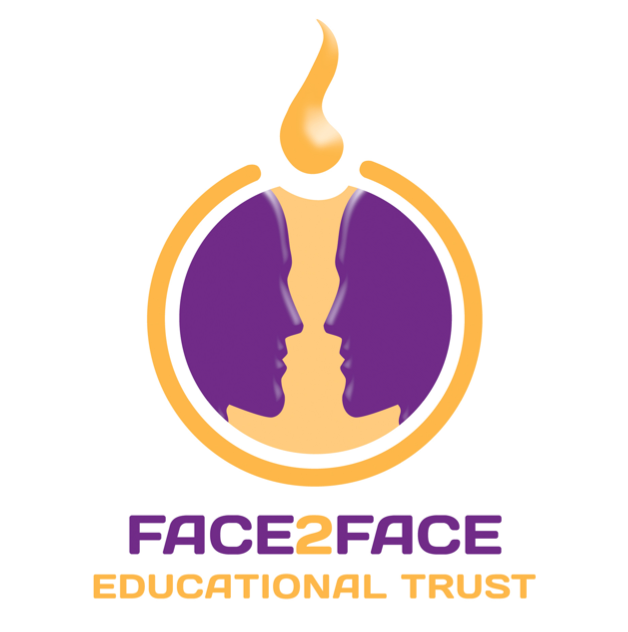 Face2Face Educational Trust has a unique logo. Side profiles of two faces look at each other leaving a candle shape within. 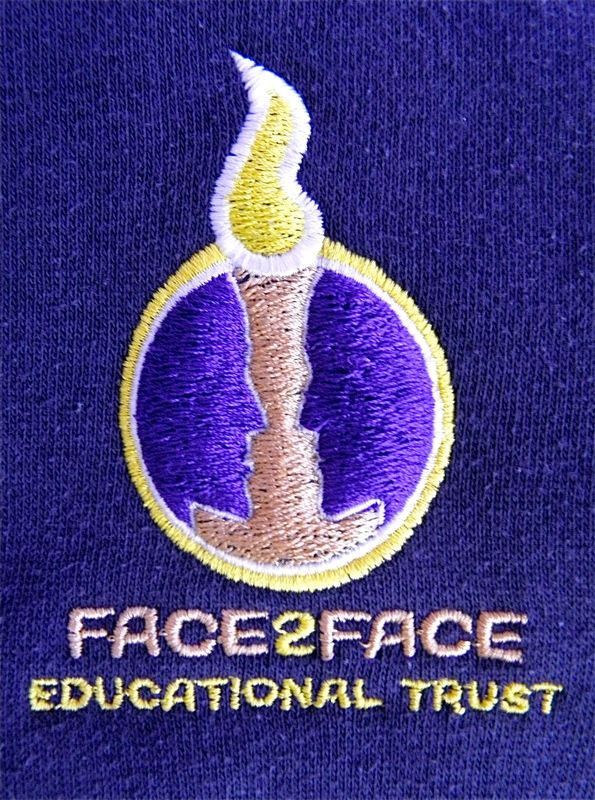 The candle represents the light of Christ who stands in the middle of the ministries of Face2Face Educational Trust. The flame has movement within it’s design signifying the importance of the Holy Spirit guiding the work of the Trust. The gold circle signifies the sovereignty of God, encircling & underpinning the work of the Trust. The purple faces highlight the call of the Lord on Kevin’s life to do the work of an evangelist in sharing the gospel. 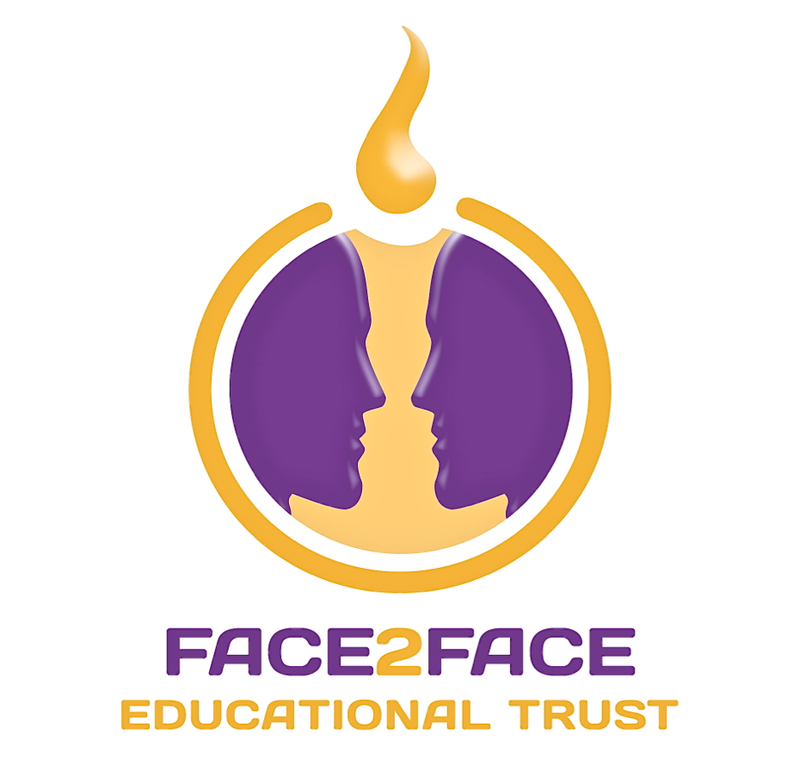 Face2Face Educational Trust is a strong name capturing the importance of relational, people orientated ministry. This way of working builds relationships & leads to ministry opportunities with people of all ages. Much of the work done in schools & churches will be educational. The Trust name is a strong one that will open many doors in schools & churches. 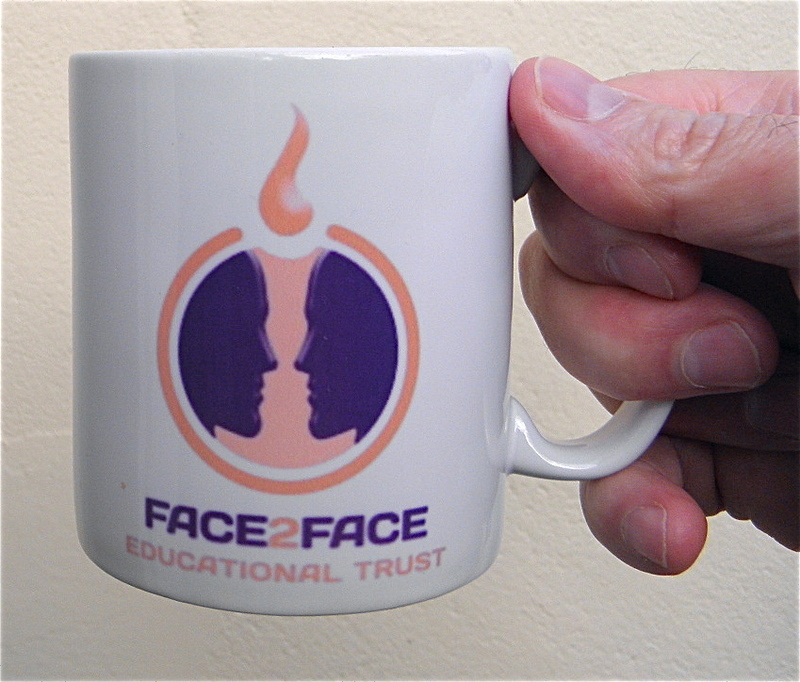 F2F mugs were presented to the young people at Checkmate 2011 with a chess design on the other side.